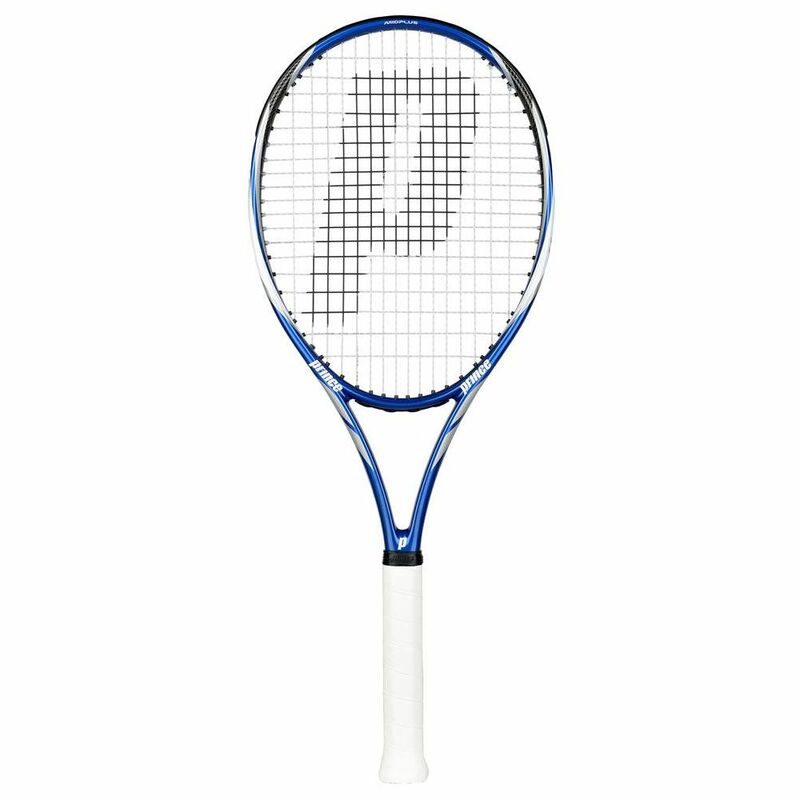 The Prince Hornet ES 100 tennis racket has a mid plus head size (100in2) and features an open string pattern (16x19) for more power and spin. 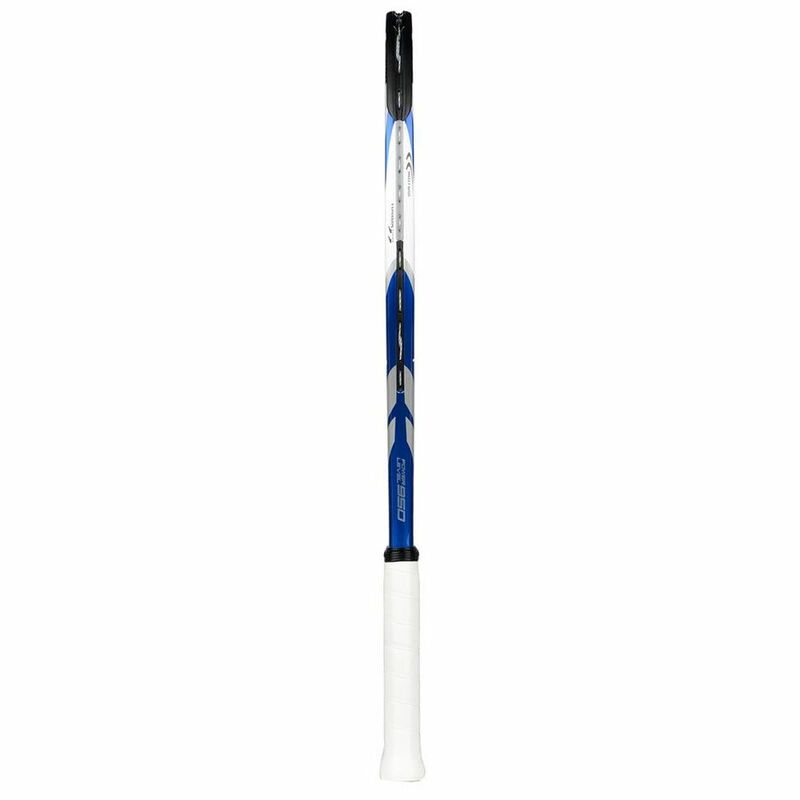 The racket is head light balanced for extra manoeuvrability and incorporates the EXO 3 technology for enhanced response and edge-to-edge performance. It offers the DuraPro+ grip for added comfort and absorption and comes with a full cover for protection. 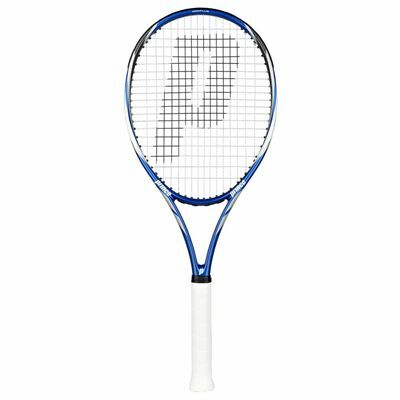 for submitting product review about Prince Hornet ES 100 Tennis Racket.